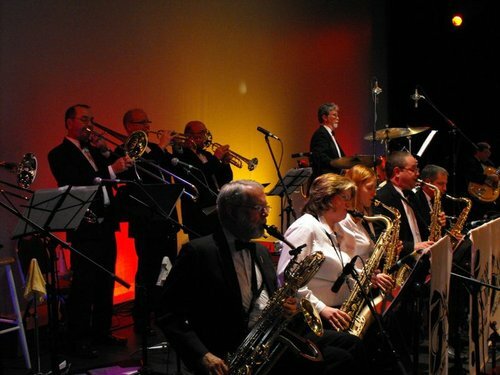 The Dreamland Band consists of a 17 piece stage band playing many styles of music from Glenn Miller arrangements such as "In The Mood" to R&B numbers such as Blues Brotherâ��s "Doin' It Right" and Michael BublÃ© arrangements. The Dreamland Band is lead by Reg Tomiye and is made up of professional and semi professional musicians from all walks of life. The ensemble is comprised of 5 Saxophones, 4 trumpets, 3 trombones, keyboard, drums, guitar, and bass augmented with guest vocalists. 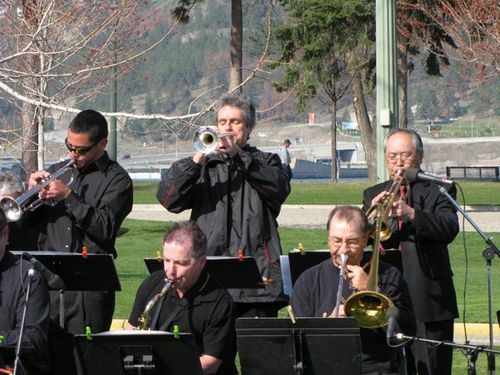 The Dreamland Band plays for venues such as conventions, concerts, and special events, and is proud to support many local charities including the BC Cancer Foundation, MS Society and the Salvation Army by playing for their fundraisers.